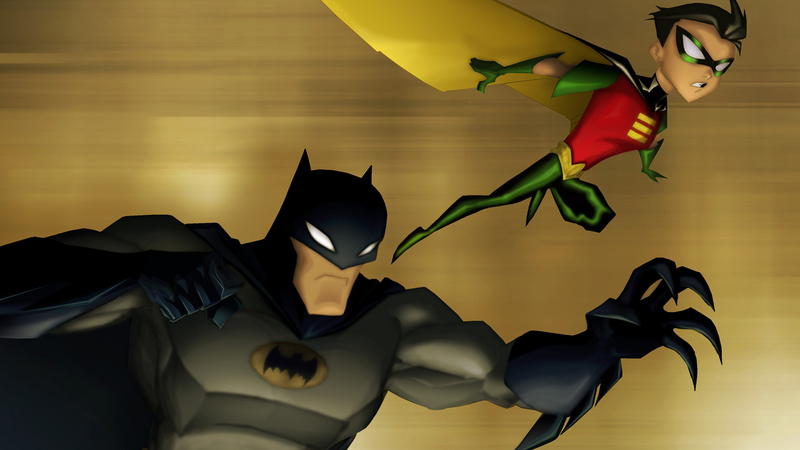 Batfan Friday: TV's THE BATMAN Arrives on DC Universe! 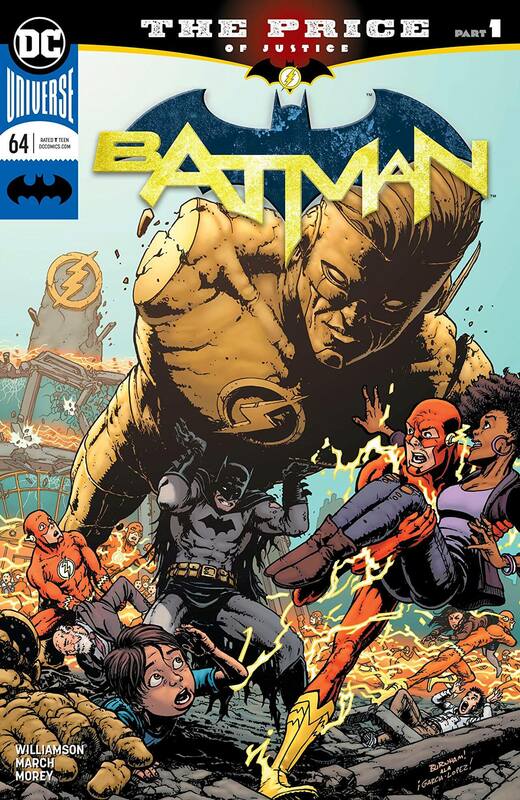 Tensions between Bruce Wayne and Barry Allen grow in Batman #64 (written by Joshua Williamson and penciled by Guillem March). The Dark Knight and the Scarlet Speedster have gotten no closer to solving the Sanctuary murders, and their friendship is beginning to suffer. Batman has been keeping pieces of the puzzle to himself, which The Flash doesn’t appreciate. The two agree to work together, but what mysterious role is Gotham Girl playing in all of this? 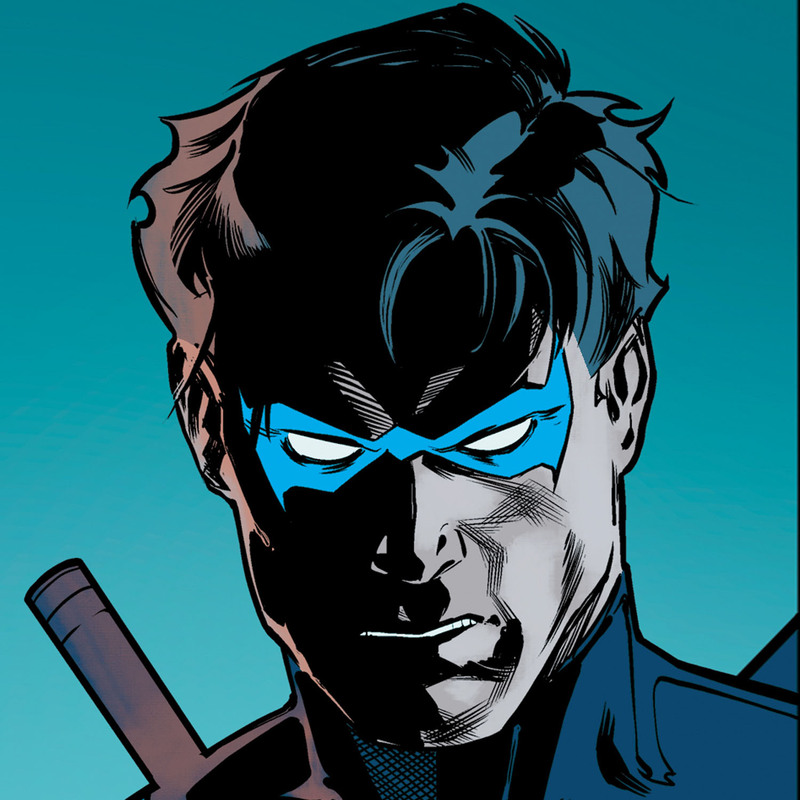 Robin searches for Superboy in Adventures of the Super Sons #7 (written by Peter J. Tomasi and penciled by Carlo Barberi). Damian Wayne wants to leave behind the strange alien planet on which he's found himsel and return to Earth, but he must find Jon first. In order to do so, he must search a planet he’s unfamiliar with, making friends and enemies along the way. After tangling with Grundette, Superboy comes to the rescue….but their hardships aren’t over yet. The boys still must fight their way off the planet! Harley is framed for murder and it’s up to Batman to find the real culprit in Harley Quinn #58 (written by Sam Humphries and penciled by John Timms). A man is dead and his body has disappeared with all signs pointing to Harley Quinn! Before Batman can bring her in, Harley reminds him that he stands for justice and appeals to him to rethink the case. The duo then have an unlikely team-up to find the real killer. Check out this issue for a special DC Daily Easter egg! Tim Drake's Robin and his friends are trapped in Gemworld in Young Justice #2 (written by Brian Michael Bendis, penciled by Patrick Gleason and Emanuela Lupacchino). Wonder Girl flashbacks to a tense encounter with her grandfather Zeus, before joining Teen Lantern and Jinny Hex to catch up with the rest of their friends. The new team comes face to face with Lord Opal, who vows to enslave the teens and keep them in Gemworld! Is the new Young Justice over before it even began? If you’d rather read some back issues, DC Universe has some exciting new comic books! You can now read the entire 52 maxi-series, which introduced the Kate Kane version of Batwoman and changed Renee Montoya forever! 1986's Legends limited series is also available, which features Batman and DC’s greatest heroes going up against Darkseid, page after page of pulse-pounding action illustrated by the legendary John Byrne at the peak of his powers. 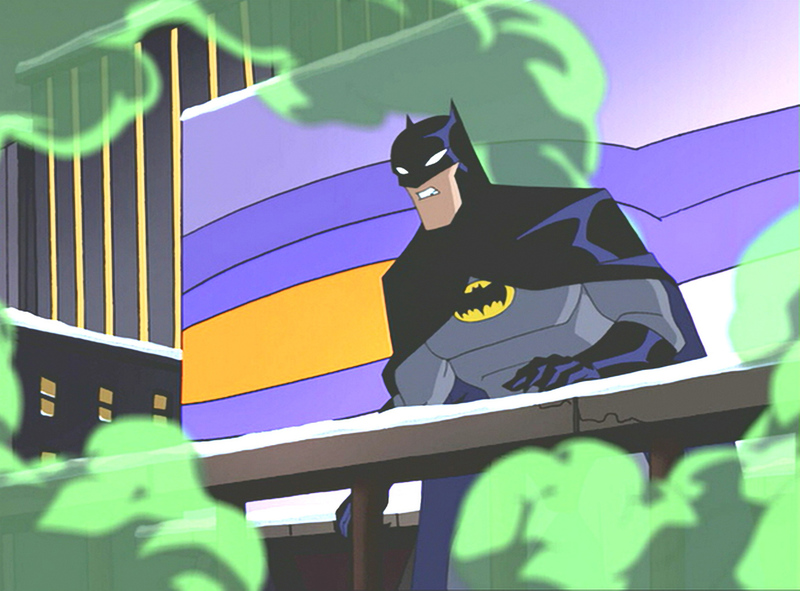 If you want to see more of the Caped Crusader this weekend, the 2004 animated series The Batman arrives on DC Universe today! 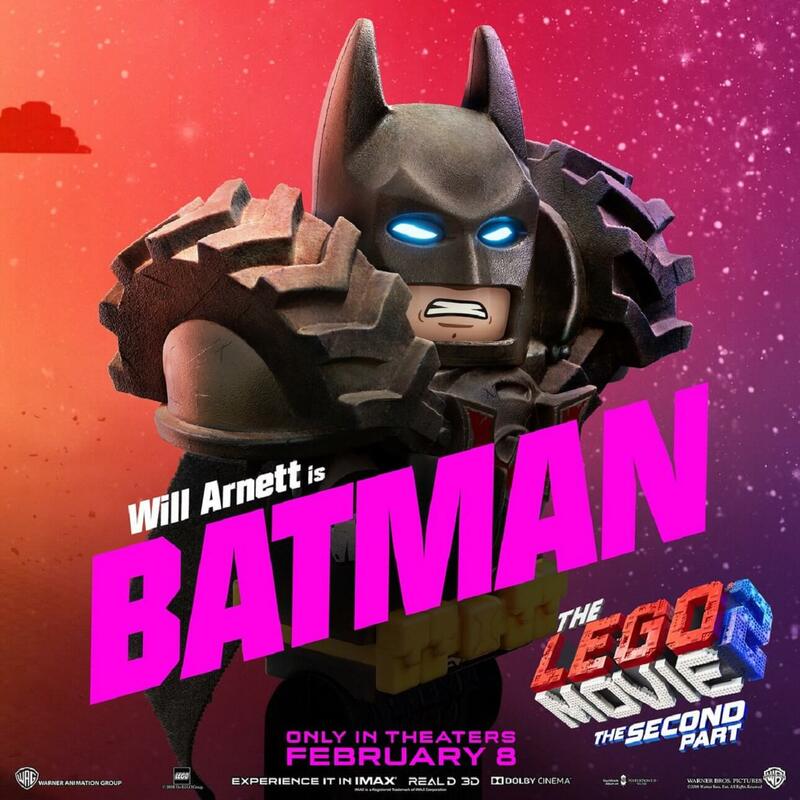 Featuring character designs from comic artist Jeff Matsuda, the Emmy Award-winning The Batman ran for 5 seasons and presents intriguing versions of Gotham’s heroes and its most dangerous rogues. Speaking of animation, a new trailer was released this week for Justice League vs. The Fatal Five! The upcoming animated movie will feature Kevin Conroy reprising his role as the Batman, alongside his animated Justice League series co-stars George Newbern (Superman) and Susan Eisenberg (Wonder Woman)! 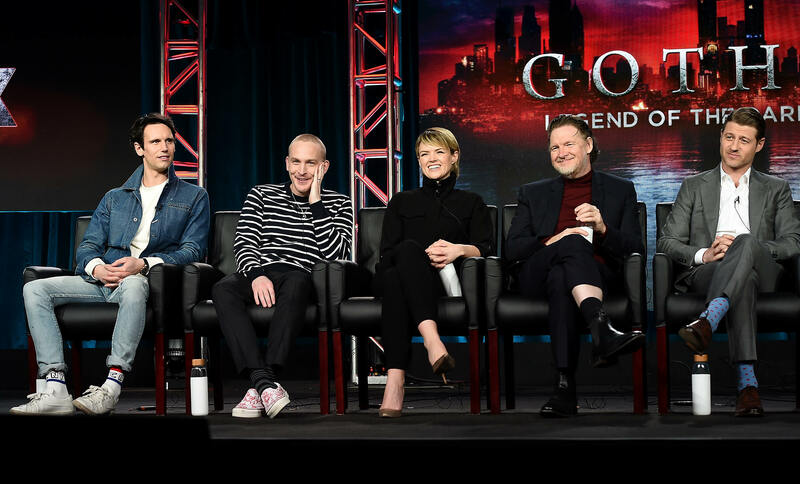 The cast of Gotham held their farewell panel at the Television Critics Association tour in Pasadena this Thursday and shared some interesting tidbits about their final episodes. Showrunner John Stephens said that the final episode, which now has a confirmed airdate of April 25th, will be a full-length Batman adventure with all characters fully evolved into their comic-book counterparts. After years of build-up, Batman will show up in full costume giving Fox’s prequel an ending that should leave fans satisfied. In other Gotham City TV news... The upcoming Batwoman series has found its principal antagonist! Deadline reports that Rachel Skarsten (who starred as Black Canary in TV's Birds of Prey, which you can watch right here on DC Universe), will play Batwoman's archenemy, the Lewis Carroll-inspired Alice. You can experience Batwoman's first encounter with Alice in the classic comic storyline Batwoman: Elegy. So many Batman statues feature the Caped Crusader brooding and alone, but QMx Online thought it would be more fun to showcase the Dark Knight’s nurturing side! 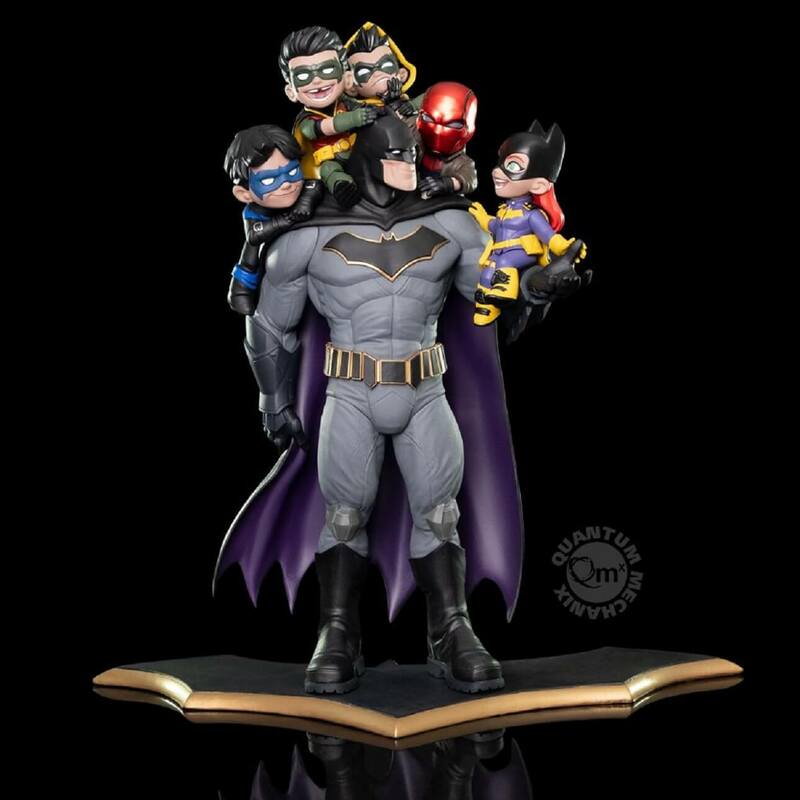 Their new statue, appropriately named “Family”, is 16-inches tall and features Batman surrounded by Nightwing, Red Robin, Red Hood, Robin and Batgirl! It’s available to pre-order at QMx’s official website. NEXT WEEK: Bane is born on TV's Gotham. Bruce Wayne and Barry Allen go up against Gotham Girl in The Flash #64. Batman appeals to Jason Blood for help in Detective Comics #998. The Dark Knight seeks to purge Joker serum from his bloodstream in Batman Who Laughs #3. And Jason Todd and Wingman team up to take down the Underlife in Red Hood: Outlaw #31! Lots of exciting stuff is happening and you won’t want to miss a minute of it. Be sure to head back here for another debriefing next week -- same Bat-time, same Bat-channel!